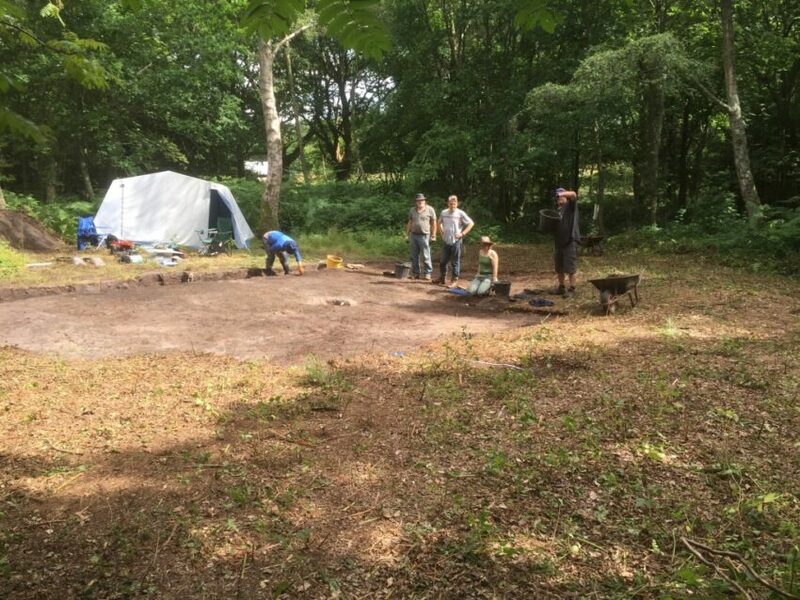 Lead by Professor Nick Thorpe of the University of Winchester, a team of volunteers are working hard to learn more about this enigmatic barrow. 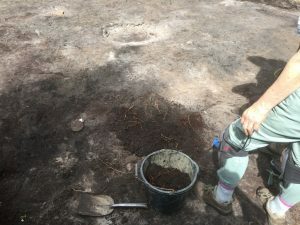 Barrow 14 is a ring barrow, but with a ditch on the inside, which leaves an interior of only 11 metres in diameter, which is very small and a very unusual form for this type of barrow. There is a modern pit in the middle of the barrow and some burnt charcoal material, which is yet to be fully investigated.